In New York they have Broadway. In London they have the West End. For British thespians, and indeed those from other European nations, this is regarded as the pinnacle of their profession. For decades, London’s West End has played host to some of the finest and most celebrated theatrical productions of all time. 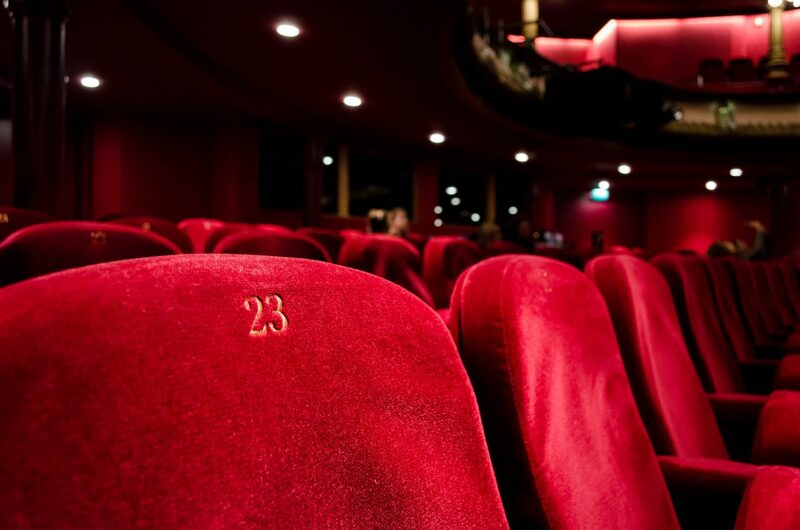 Many British acting greats have starred in West End productions and it is many a London visitor’s wish to see a show in this part of the UK’s capital city. L.A. Stretch Limos have produced this infographic overview of West End theatre, detailing some remarkable statistics, along with its longest-serving productions and most prominent theatres. In 2016, West End shows took in just under £645 million at the box office, a record yearly high, so the appetite for such productions is as enthusiastic as ever. Indeed, it is estimated that 10% of the entire British population has seen smash-hit musical Mamma Mia at the West End. While the choice of shows in the West End is ever-changing, many old favourites continue to stand the test of time. Les Misérables, The Phantom of the Opera and The Woman in Black have all been running since the 1980s, but they have some way to go to catch up to The Mousetrap, which began in 1952 and is going to this very day. Not bad considering that its writer, Agatha Christie, was initially hopeful of an eight-month run. To find out plenty more interesting factoids about London’s West End, along with some travel advice if you plan on going to a show, check out the infographic below.